A loan of $1,475 helped to buy a computer and also a lot of professional literature so that she can significantly develop her pedagogical skills. Gyulnara is applying for her third Kiva loan and she will be very thankful to be supported again. She lives with her husband (he is in the trading business) in Sevan city of the Gegharkunik region. Gyulnara’s son now is in the Russian Federation working abroad and her daughter is already married. Gyulnara still manages her pedagogical occupation. She mentions that in order to earn more profit from her profession she also organizes paid private courses for some pupils whom she helps to solve and make clear anything from their lessons that is complicated and hard for them to understand. 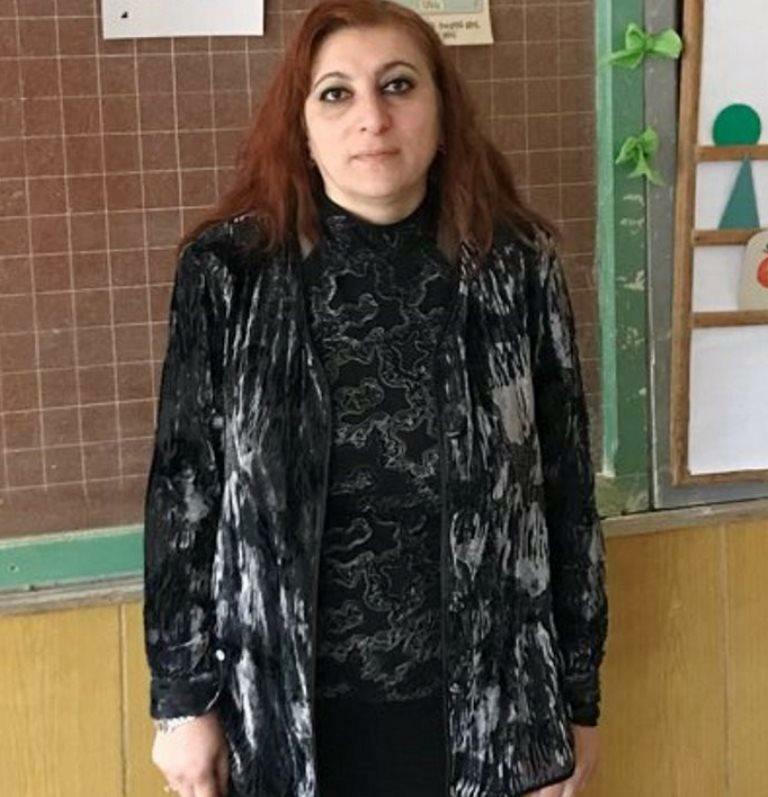 Now this time in asking for her Kiva loan of 700,000 Armenian drams (AMD) Gyulnara wants to buy a computer and also a lot of professional literature so that she can significantly develop and enlarge her pedagogical skills.